Which Cloud solution is best for your business? Cloud computing has come a long way in recent years. Here we describe the different services and deployment methods in a nutshell. Almost 90% of UK businesses are now using Cloud computing in some form; whether it’s checking emails on the go or working on documents from home, virtual technology has revolutionised the way people work. In just under a decade, Cloud computing has changed from a vague, fluffy term that only tech professionals could get their heads around to labour-saving technology that most of us take for granted. 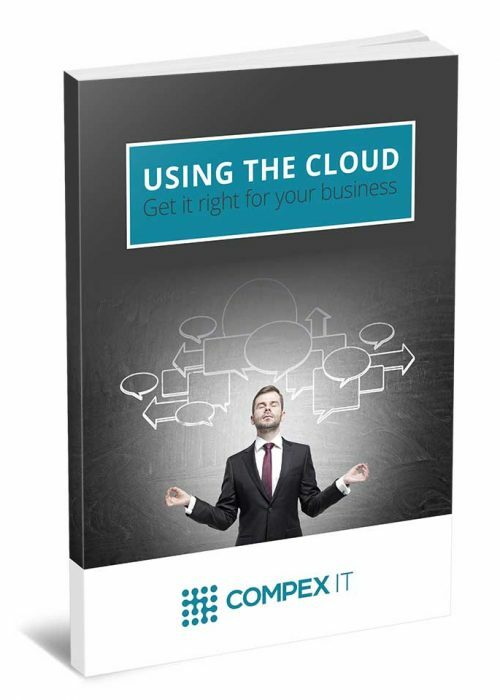 For the vast majority of businesses, moving to the Cloud is usually prompted by three things; minimising cost, simplifying processes and keeping up with the competition. But for those who are yet to take the plunge or looking to update their existing Cloud set-up, it can be difficult to know which option is best. Commonly referred to as the Cloud Computing Stack, they work together to make a full suite of services but can also be used independently. Most companies start with IaaS; the most basic, affordable option in which organisations can rent computing resources over the internet. Those involved in more complex tasks like app development benefit greatly from FaaS, which is the newest addition to the stack. The different Cloud services can be deployed in different ways according to the need of the specific company. 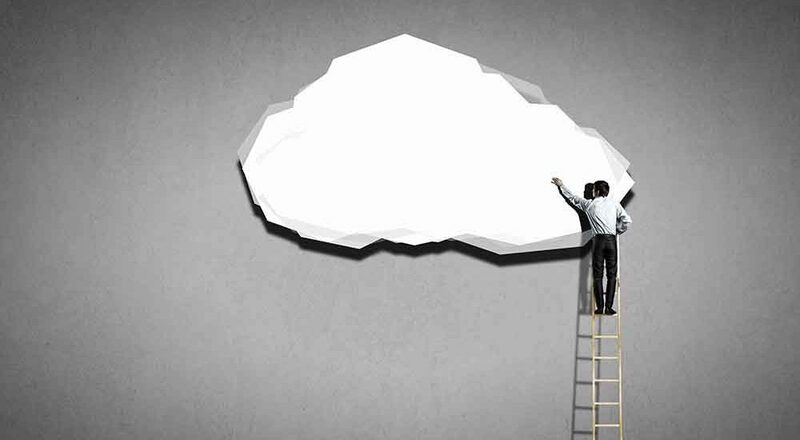 Organisations who don’t deal with particularly sensitive data are often attracted to the Public cloud, where the entire infrastructure is located off-site and all the information needed can be accessed via a web browser. Those whose work demand more privacy, such as government bodies and financial institutions, are best suited to a Private cloud, where all hosting and infrastructure is done internally and data is fully encrypted. Others, who have some confidential data but require a greater level of flexibility, find that a combination of Private and Public solutions (known as the Hybrid Cloud) works best for them. There’s also a Community Cloud, which is good for multiple organisations and individuals who collaborate on group projects or have shared interests. Moving to the Cloud can be done gradually, testing the water with IaaS on a public platform, or you can go all-in with a completely new system that’s completely locked down to the outside world. Whatever route you choose, it’s essential to speak to a qualified, experienced Cloud services provider who will take the time to understand your specific organisational requirements and help you find the most cost-effective, productive option based on your needs. Our latest guide explains the different types of Cloud services in more detail, and if you’d like to find out more, contact us for a no-obligation chat.